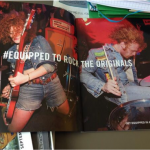 One of the best parts of being in a band is hearing your music placed on television or on the movie screen. 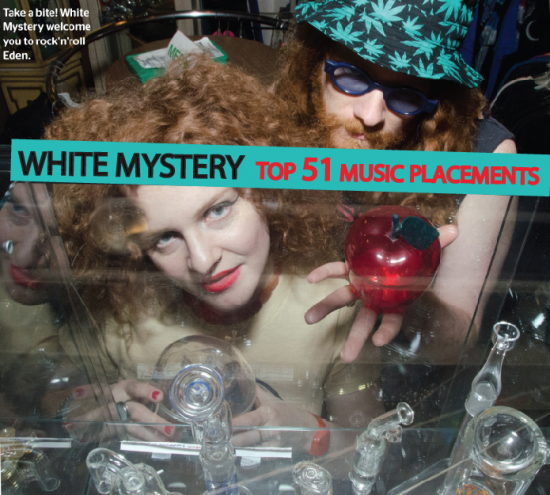 We are very grateful to the following shows, directors and music supervisors who chose White Mystery as the soundtrack to their films and TV programs! 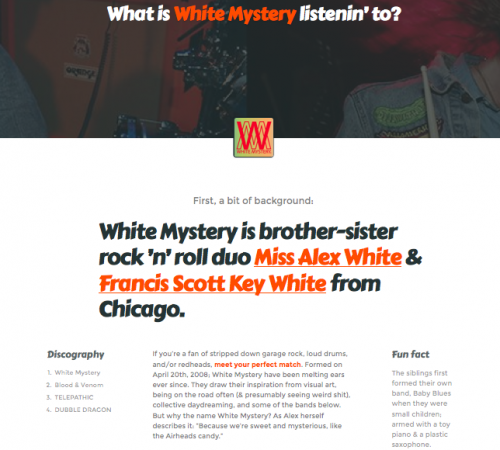 Please contact Miss Alex White for more information. 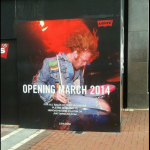 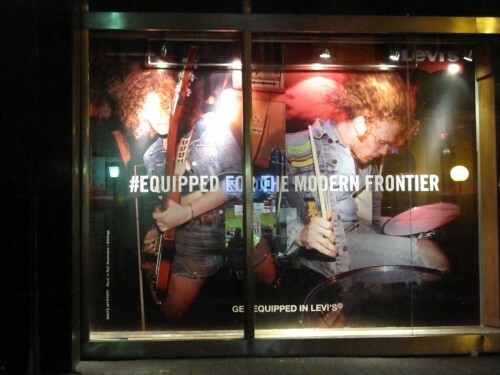 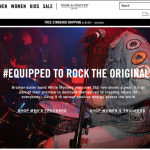 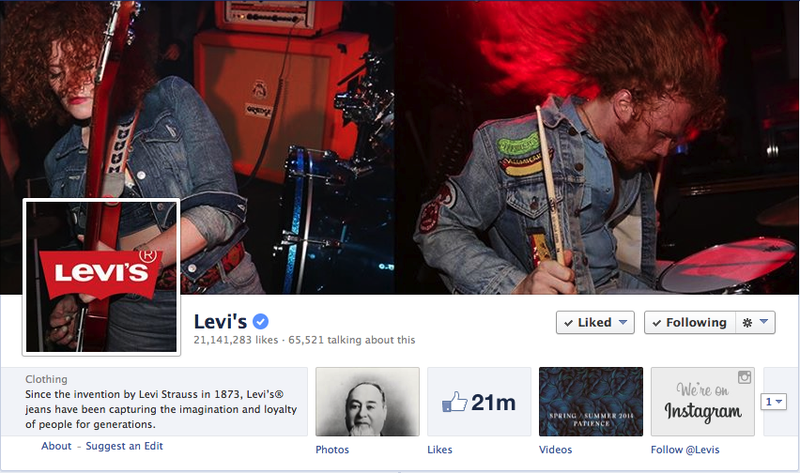 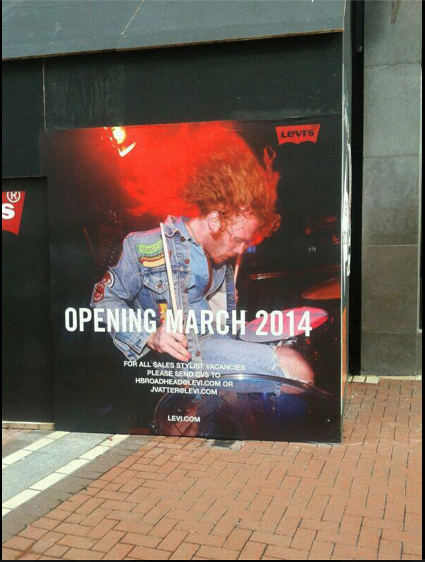 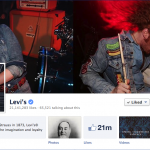 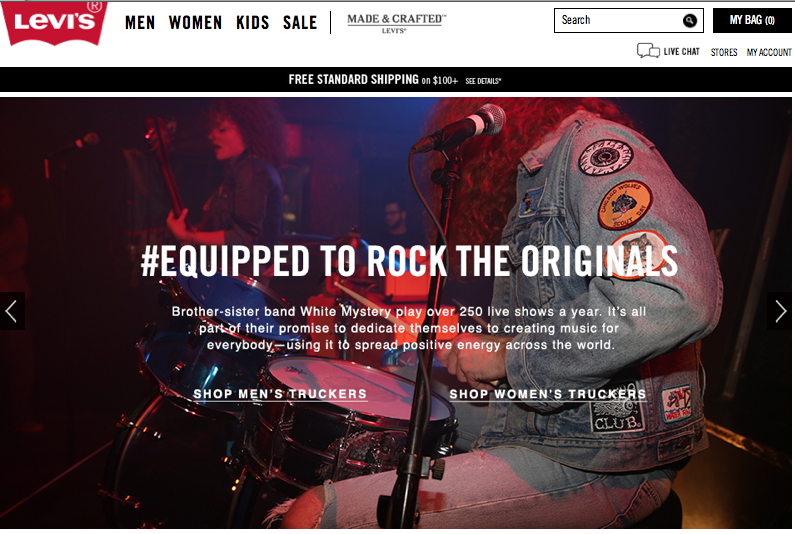 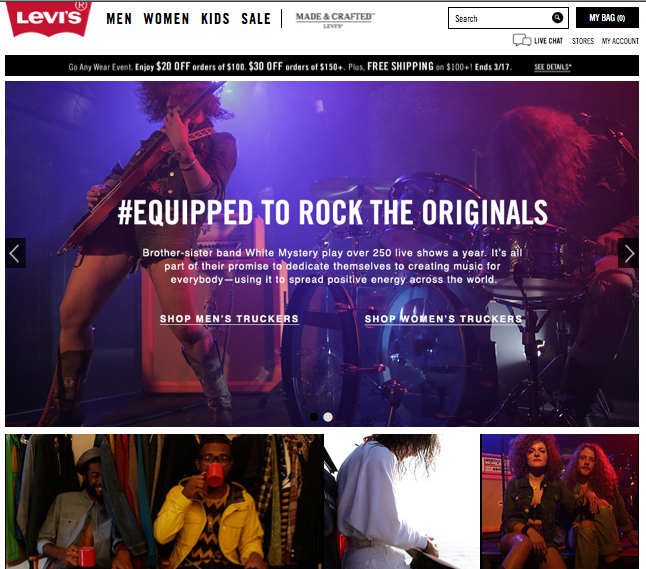 White Mystery represents Levi’s #equipped online, in print, and on billboards worldwide. 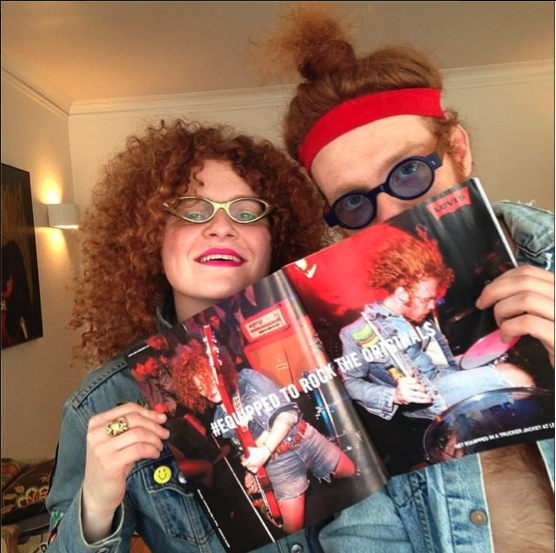 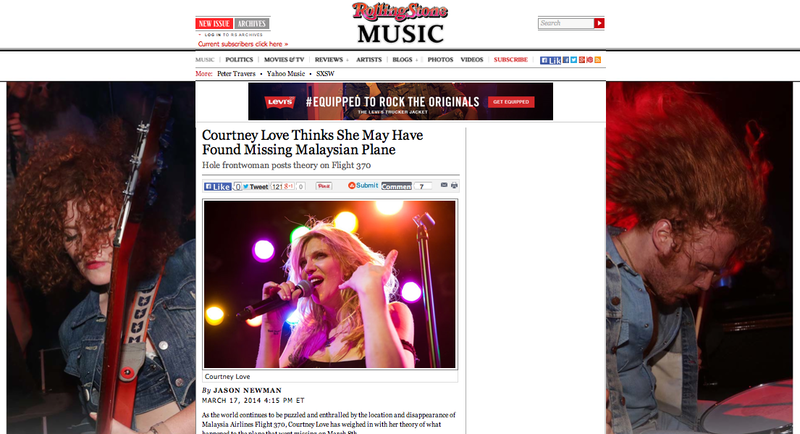 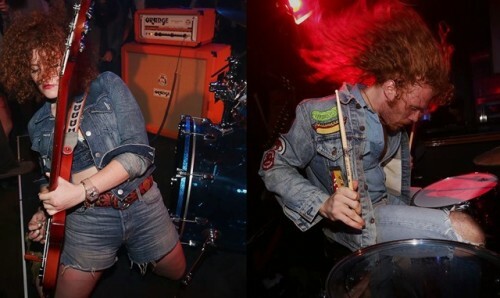 You’ll see the two redheads on the inside cover of Fader Magazine, Rolling Stone, and SPIN, Pitchfork, and Stereogum. 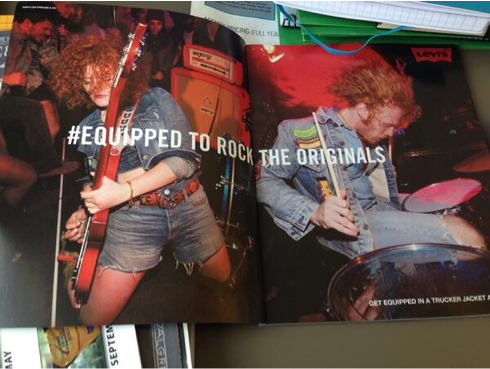 You’ll also hear the White Mystery song, “San Francisco Dream” in the Levi’s #equipped video, featured here, which has more than 220k+ views. 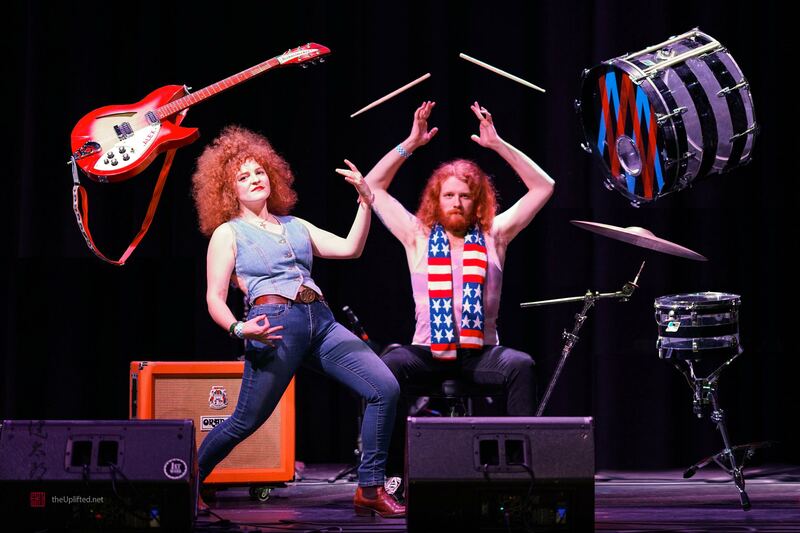 Wayward Chicago – 1 Year Anniversary video from Wayward on Vimeo features White Mystery, “Boy Next Door,” as it’s soundtrack! 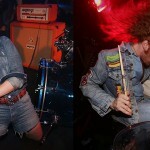 VAM PRESENTS | DO312’s Rock n’ Roll Market 2017 from VAM STUDIO on Vimeo. 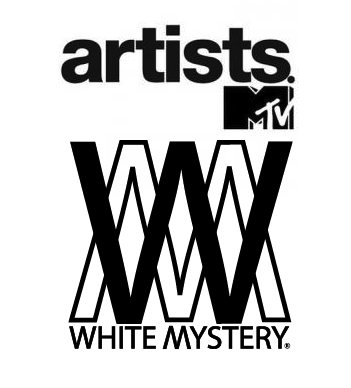 White Mystery’s song “Dead Inside” is in the Real World Portland episode tonite, May 29th, at 10/9c on MTV, and will also be available on MTV.com. 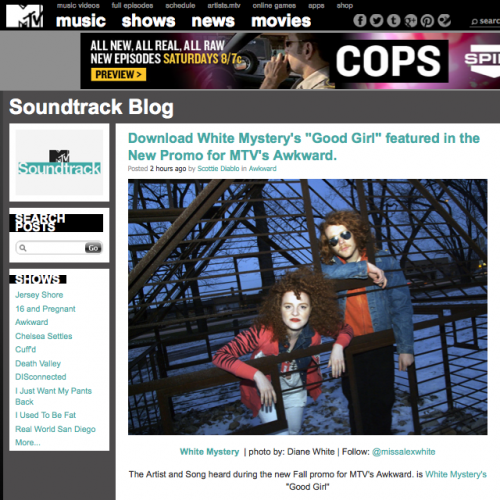 The placement is a vocal, and will have a chyron with a link to MTV’s Soundtrack Blog (soundtrack.mtv.com) at the bottom of the screen.